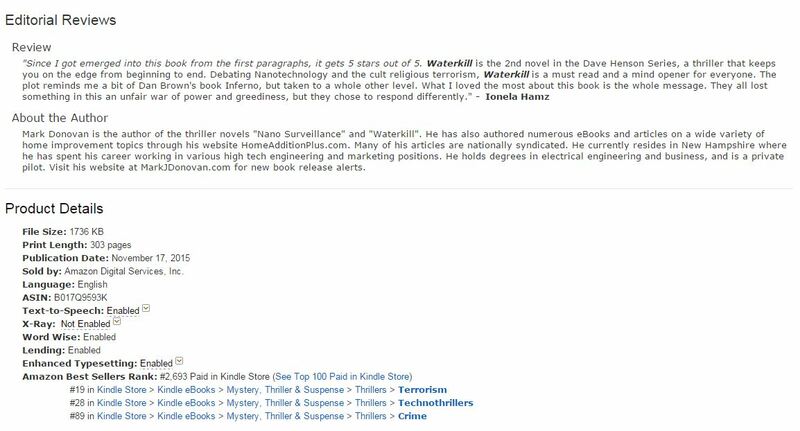 WATERKILL has finally got some momentum! 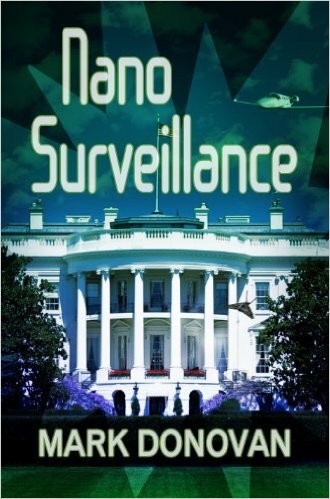 It has 13 reviews on Amazon.com with an average rating of 4.8, and today broke the top 20 best seller list for the category of : Kindle eBooks > Mystery, Thriller & Suspense > Thrillers > Terrorism, coming in at 19. See below. It also broke the top 30 list of best sellers in the category of: Kindle eBooks > Mystery, Thriller & Suspense > Thrillers > Technothrillers, coming in at 28. Lastly, it broke the Kindle eBooks > Mystery, Thriller & Suspense > Thrillers > Crime, coming in at 89. 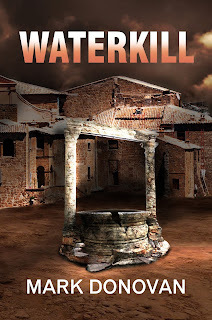 In my new book WATERKILL I mention nanoscience being used for targeting and destroying cancer cells, a true fact that I uncovered during my research into nano technology. Last month another report came out about “nanobombs” being used to shrink cancerous tumors. The research was conducted at The Ohio State University Comprehensive Cancer Center – Arthur G. James Cancer Hospital and the Richard J. Solove Research Institute (OSUCCC – James). The research was based around the technique of inserting cancer-killing nanoparticles, that include ammonium bicarbonate, near prostate tumors, and then exposing the nanoparticles to near-infrared laser light to cause them to swell and burst. When the nanoparticles burst, they release a therapeutic RNA (ribonucleic acid) agent that either kills the cancer cells or stalls their growth. Prior to the concept of using nanoparticles containing ammonium bicarbonate, the RNA agent for attacking the cancer tumor was ineffective due to the fact that the RNA would degrade in a patient’s bloodstream by the time it made it to the cancerous cells. A secondary issue was that without including the ammonium bicarbonate in the nanoparticles, the cancerous cells would effectively fight back by enclosing around the nanoparticles to form small compartments called endosomes. These small endosomes would, as a result, prevent the RNA drug agent from reaching the target cancer tumors and effectively render the RNA agent useless. However, by including the ammonium bicarbonate with the nanoparticles and the RNA drug agent, and then by exposing the nanoparticles to near-infrared laser light, a nanobomb, if you will, can be set off that destroys the endosomes and allows the RNA agent to attack the cancer cells. The results of this research technique have proven that prostate cancerous tumors were dramatically shrunk. A major advantage of using the near-infrared laser light is that the light can penetrate tissue up to 1 centimeter (cm) in depth. And for deeper tumors, minimal invasive surgery can be used to place the near-infrared laser light within the 1 cm range of the target cancerous tumors. For a more detailed description of this research visit here.